Joel Gehrke writing at the National Review has published a copy of a letter from the US Department of State to Representative Mike Pompeo in which the State Department admits that the Iran deal is not legally binding upon Iran. Pompeo demanded the answers in September, and is only now receiving a reply. The Iranians have been quite clear about that fact ever since the deal was negotiated, so the information from the State Department is merely an admission of reality. It is an admission that is especially striking given that President Barack Obama went through the motions of signing the deal as if it were exactly the kind of agreement that the State Department now admits it is not. So when the State Department writes that “The Joint Comprehensive Plan of Action (JCPOA) is not a treaty or an executive agreement, and is not a signed document,” that is only partly true: Barack Obama signed it. It’s also the case that President Obama has presented the deal as legally binding — on us. As IranTruth reported more than a month ago, Iran was openly defying its alleged commitments and its parliament had refused to “sign” the deal. Today marks an important milestone toward preventing Iran from obtaining a nuclear weapon and ensuring its nuclear program is exclusively peaceful going forward…. I have directed that the heads of all relevant executive departments and agencies of the United States begin preparations to implement the U.S. commitments in the JCPOA, in accordance with U.S. law, including providing relief from nuclear-related sanctions as detailed in the text of the JCPOA once the International Atomic Energy Agency (IAEA) has verified that Iran has completed all of its nuclear steps. We will also be closely monitoring Iran’s adherence to its commitments, working closely with the IAEA and the other JCPOA participants, to ensure Iran fully fulfills each and every one of its commitments. Iran’s parliament altered the terms of the deal, endorsing only a law that committed Iran to pursue the end of Israel’s nuclear program, not its own. Even this law was nonbinding until endorsed by Supreme Leader Ali Khamenei, who further altered the deal with his instructions that Iran was to regard any non-nuclear related sanctions to nullify any Iranian commitments to the deal. Such sanctions, to be imposed as for example should Iran continue to practice state sponsorship of terrorism, are explicitly permitted by the negotiated text of the JCPOA. Iran’s leadership has made clear that it considers the deal utterly nonbinding. Amir Taheri of the Gatestone Institute correctly predicted this outcome when he wrote that “Obama may end up being the only person in the world to sign his much-wanted deal, in effect making a treaty with himself.” The truth is even a little worse: it is a treaty with himself that the Ayatollah Khamenei is free to revise at will. Nor can we take comfort in the promises of the State Department that “verification” and “sanctions” will enforce the deal. Snap-back sanctions will not exist. President Obama has pursued legally binding status not only by signing the deal, but also by seeking a UN Security Council resolution imposing its terms upon the United States. That ruling, 2231, calls upon this and any future US administration to do its best to restrain Congress from imposing snap-back sanctions of the kind the US State Department is promising to consider. And as for verification, the Iran deal allows Iran to inspect itself and to limit the nationalities of inspectors to nations it considers friendly. 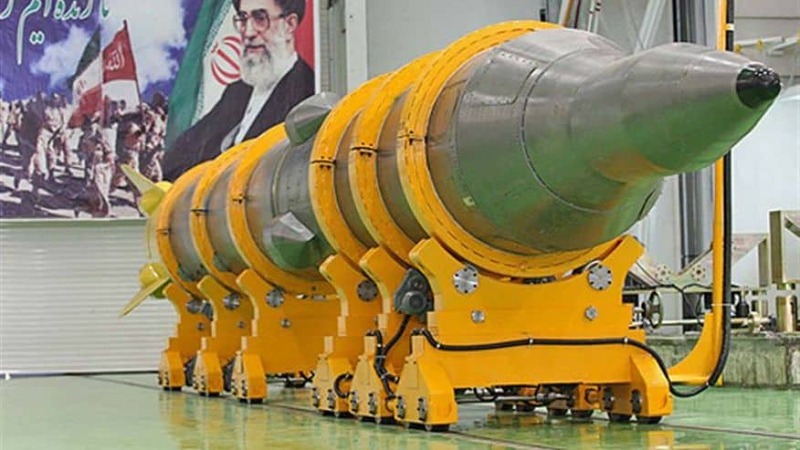 The IAEA side deals regarding Iran’s military program are transparently worthless. 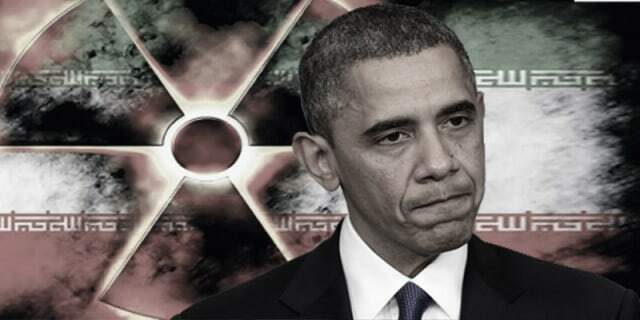 President Obama has negotiated and signed an “agreement” that legally binds the United States but not Iran, and his own State Department admits it. It is an example of diplomatic incompetence probably unmatched in the annals of history.